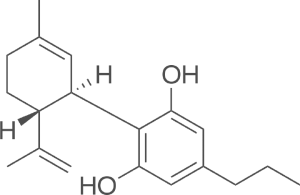 CBD (cannabidiol) is a cannabis derived compound that is found in abundance in Hemp. This Hemp-derived CBDs substance has significant lifestyle benefits as a nutritional super food without the concerning “high” caused by other cannabis plants. With origins in ancient civilizations in Asia, CBD-rich Hemp has a long history of use for its positive health benefits worldwide. With access to Hemp-derived CBD on the rise, CBD research has surged in recent years among scientist and physicians as a natural answer to diet and health concerns. CBD’s effectiveness is due to its interaction with the endocannabinoid system, a newly discovered regulatory network that boosts both the neurological and immune systems, and can be found in all mammals, including humans. Our non-GMO cannabis (Hemp) is sustainably grown using organic practices on family owned farms in Kentucky. It’s processed and tested for purity and potency by state-of-the-art laboratories, resulting in quality you can trust. When a CBD product is referred to as full-spectrum, it means its comprised of the whole plant, including the 85 different phytocannabinoids (CBD, CBD, CBD, CBCV, etc…) as well as omega-3 fatty acids, terpenes, vitamins and amino acids. The end nutritional variety is of the plant profile. CBD isolate is simply CBD, purified and separated from any other cannabinoids found in the source plant. Both forms have nutritional and topical benefits. Isolate is THC Free with the power of CBD, often used in highly concentrated products. Full spectrum is CBD as nature intended, with a full nutritional profile. Full spectrum can be used in food and food related products. 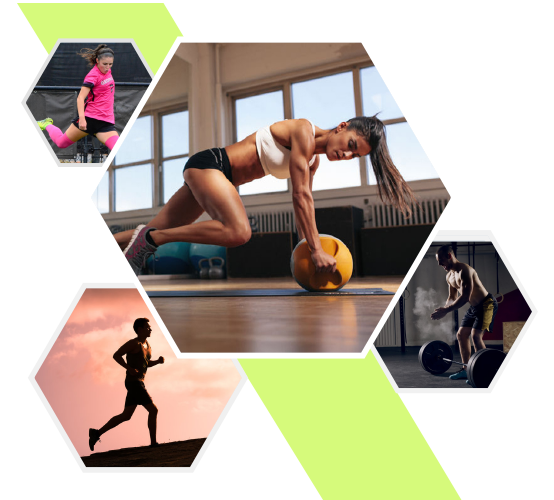 Often nutritional products need a way to effectively deliver or “carry” nutrients, the carrier is the vessel or means of delivery. Medium-chain triglycerides (MCT) are triglycerides whose fatty acids have an aliphatic tail of 6–12 carbon atoms. Coconut oil is a common MCT oil. Hemp oil, or hempseed oil, is obtained by pressing hemp seeds. Cold pressed, unrefined hemp oil can vary from dark to clear light green in color, boasting a nutty flavor. The darker the color, the grassier the flavor. The carrier is defined by the formula and at Aktive we often use MCT oil to deliver the best flavor. 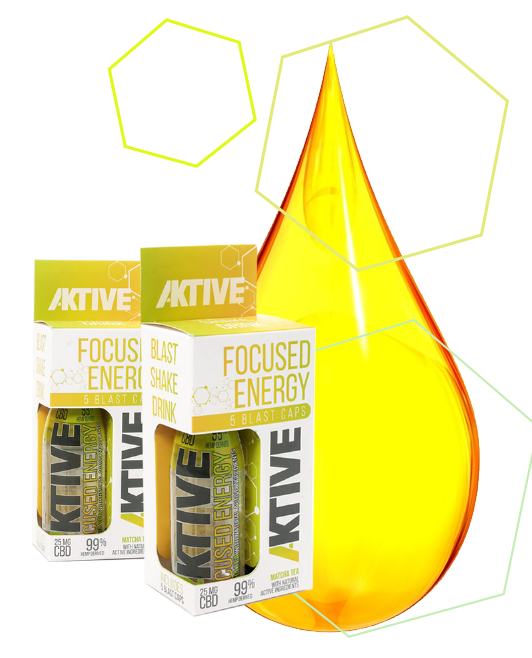 Aktive’s seed-to-shelf quality is carefully backed by science and testing at the deepest level. Additional third party analytical testing ensures quality every step of the way. We mandate the utmost quality in our products and partner with the best! Blast Cap Technology owns 100s of provisional patents in dosing technology and vessels, including Blast Caps, Straws, and Twists. Our testing ensures our product labeling is precise, listing only the results you can truly expect. hemp growing and harvesting practices on family farms in the U.S.
We use only the best U.S. grown hemp and practice the most strictly regulated testing procedures in the industry and is grown and extracted under the strict guidelines of the Department of Agricultural Industrial Hemp Pilot Program. We partner with platform manufactures to continue securing Blast Cap Technology patent coverage on dosing delivery systems. 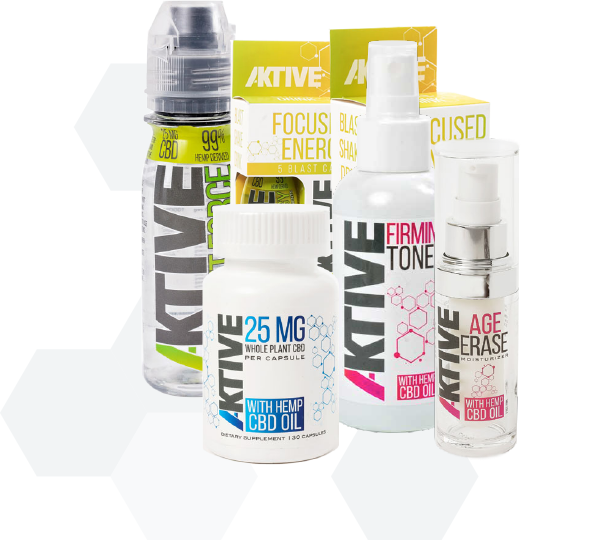 Contact Us at AKTIVE TODAY if you are interested in high quality, U.S. grown hemp-derived CBD or Blast Cap dosing technology. Get the latest news on AKTIVE product, promotions, and industry news!